You must be a member of the Ottawa Staying Active! Group to attend this activity. Would you like to join this group? Let's take part in this annual tradition. 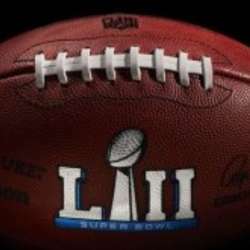 Our friends from Sports Spectators Group will be joining us to watch the Superbowl Protected content . It'll be fun!! Hoping to see you there.